Hermilio Mendoza Canales was born on a January 13, 1926 in Guadalajara, Mexico. He was the son of Candido Canales and Hermelinda Mendoza. Hermilio was a loving husband, father, grandfather and great-grandfather. For over 29 years Hermilio worked for Kaiser Permanente as a Housekeeper. His pastimes included: gardening, tinkering and spending time with his grandchildren. Family was the center of Hermilio’s life. 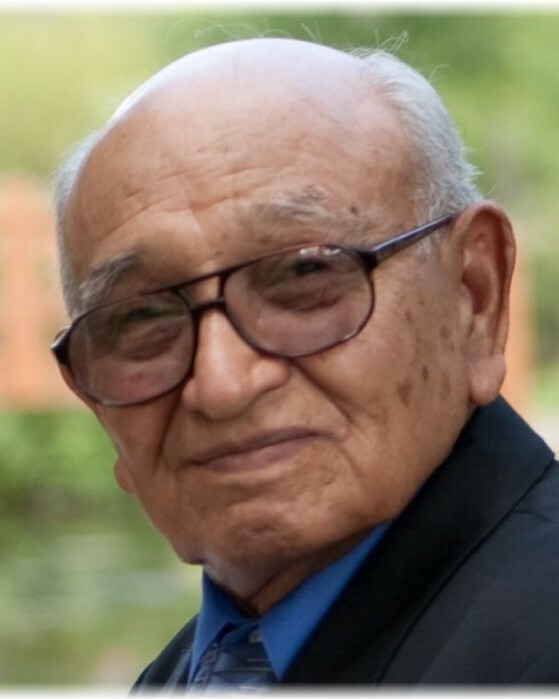 On Saturday, March 16, 2019 Hermilio passed away in Rialto, California. He was proceeded in death by his beloved wife of 58 years Maria Luisa Canales. Hermilio will forever be loved and cherished by his beloved family and friends. He is survived by his daughter, Leticia Pacheco and her husband Javier; son, Jose Canales; daughter, Beatriz Parmley and her husband Gary; grandchildren, Alejandro, Yvette, Gabriela, Jessica, Jonathan, Justina, Alyssa and Arianna; great-grandchildren, Vanessa, Elias, Ethan, Emelia, Ariel, Dominic, Avea, Sebastian, Jayden, Cambria and Jacob; as well as numerous other family members and close friends.